Winemaking: Fermentation in stainless steel. Ageing: 3 months Bottle. Aroma: Bouquet of musk, white peach and sage with sweet memories of glycine, honey and white flowers. 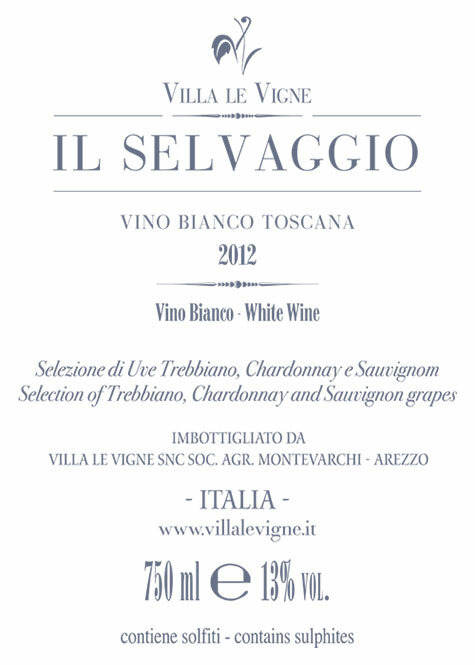 Flavor: Dry balanced with remarkable freshness acid. Alcohol degrees: 12,5 % Vol. Pairing: Fish dishes – Roasted sea bass. 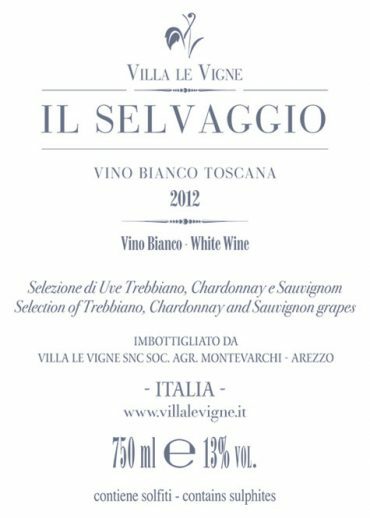 Il Selvaggio is a white wine produced from Moscato, Chardonnay and Sauvignon grapes, fermented in temperature controlled stainless steel. Its alcohol content and fruity fragrance make it particularly suitable for serving with appetizers, fish and fresh cheeses.